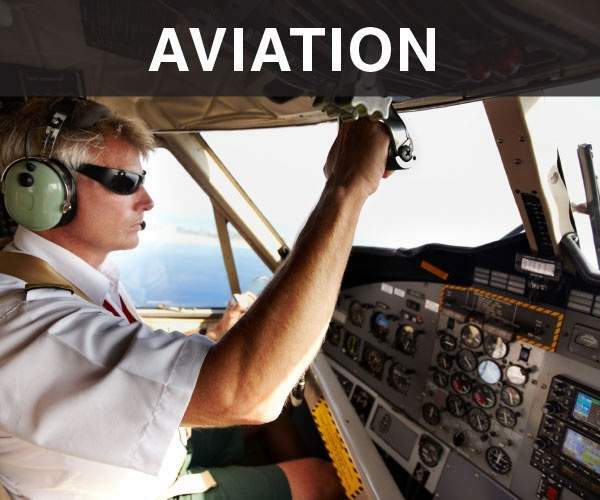 Metratech, now part of Ericsson, provides global commerce innovation solutions for automated business processes to the aviation industry. MetraTech empowers businesses to embrace change through a unique agreements-based™ billing, commerce and settlement solution that models and supports fluid, personalised, multi-party agreements for customers, partners and suppliers across communications and media, financial, cloud, transportation and other business-to-business areas. Customers use our billing platform MetraNet® to innovatively create and securely collect revenue, provide settlement to partners and manage their customer lifecycle in 36 languages, 28 currencies and 150 countries. 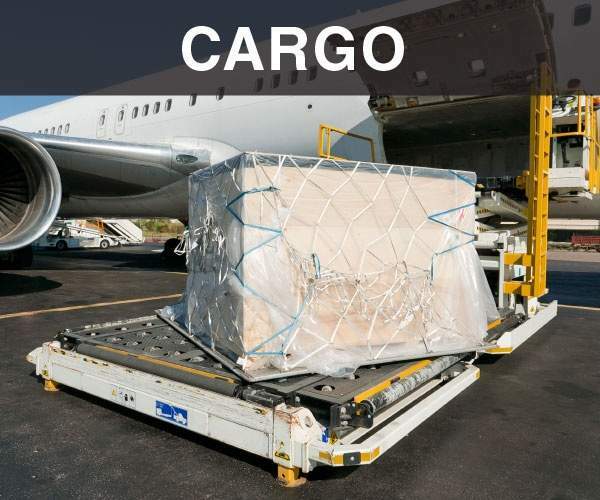 MetraTech’s Transportation Blueprints supports aviation, concessions and cargo billing. Leading airports around the world, such as Chicago O’Hare International Airport and GRU São Paulo International Airport, rely on the MetraNet platform to bill and collect revenue for aviation and non-aviation services. 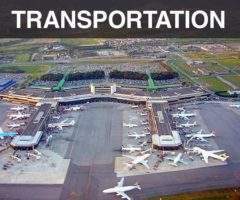 The Transportation Blueprints manages the complexities of airport operations by billing for aviation, concessions and cargo services from one powerful system and providing essential billing data for real-time operational decision-making facilitated by integrated information across aviation and non-aviation revenue sources. MetraTech’s Transportation Blueprints are an end-to-end billing and multi-party settlement solution that handles all aspects of agreements and partnerships, from billing to invoicing and reporting for aviation, concessions and cargo billing models. All services and activities are tracked from a single source, providing precision and accurate financial reporting for all services, maximising revenues and driving operational efficiency. MetraTech is unmatched in meeting time-to-revenue for new airport services while integrating with existing financial systems. 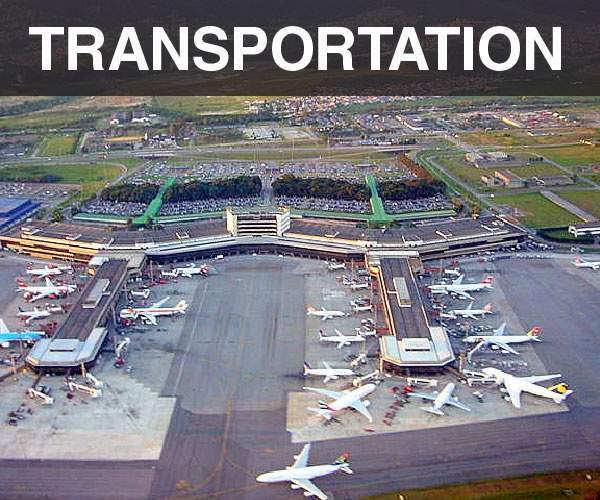 For example, at GRU São Paulo International Airport, MetraNet was operational in just nine weeks after contract signing and billing for both aviation and concession services. If you have been tasked to modernise the billing within airport operations and integrate disparate sources of data across aviation and non-aviation services, MetraTech can help. 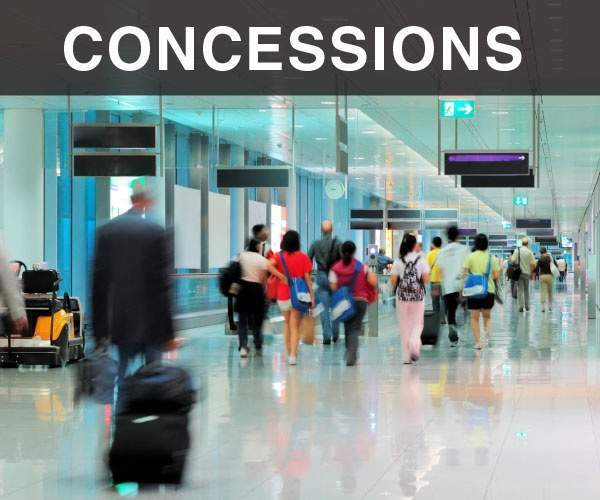 MetraNet’s Concessions Blueprint is pre-configured with concession billing models. 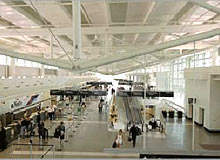 Many airports are not limited to aviation. Modern airports are developing into airport cities to meet the needs of passengers. 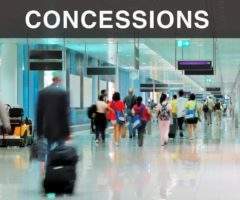 Services like ground transportation, concessions, shopping malls, hotels and parking require a billing solution to support these business models. 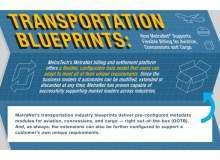 MetraTech’s Transportation Blueprints include several key benefits including maximising revenues. MetraNet provides real-time tracking and invoicing of all services. It can reduce payment delays and limit unbilled services, with consistent, full visibility for all services. MetraNet also increases speed and efficiency through a fully automated billing process. 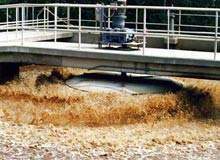 Clients can begin collecting revenue from new services within weeks. Cost savings are achieved through a single integrated billing platform that supports rates and charges for all airport services. MetraNet will also improve reporting and auditing capabilities. Customers will be able to track revenues across all airport operations for a timely analysis and provides real-time visibility for financial planning, and support regulatory requirements. 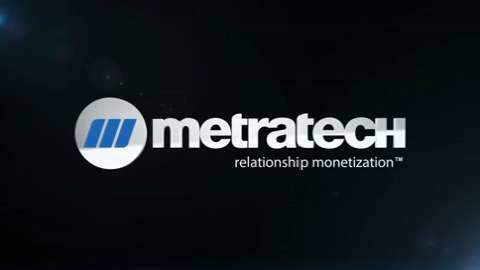 MetraTech Corp., the leading provider of agreements-based billing™, commerce and settlement solutions, today announced the delivery of MetraNet® 7.1, which builds on MetraTech's ability to empower businesses to easily and fluidly monetise all relationships with customers, partners and suppliers. When MetraTech took on the challenge of modernising São Paulo International Airport, the company understood the gravity of the challenge. MetraTech's Transportation Blueprints support transportation billing for aviation, cargo and concessions with pre-configured service templates to get started while providing easy configuration to meet every business's unique requirements. Chicago O'Hare International Airport plays host to a massive amount of passenger traffic. 67 million passengers passed through its terminals in 2012, and airport operation services run to an estimated $850m per year. São Paulo-Guarulhos International Airport, formerly known as Cumbica Airport, is one of the largest airports in Brazil. 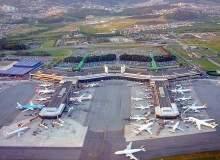 The airport is located near the city of Guarulhos in São Paulo state.